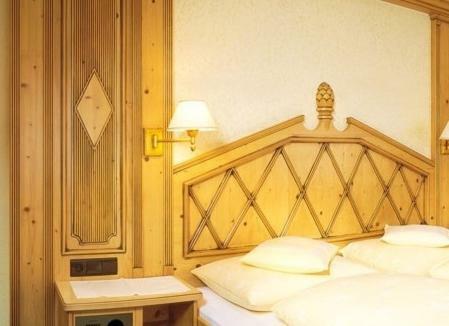 Hotel Bellevue is 150 metres from the Hohe Mut Cable Car and 300 metres from the centre of Obergurgl. It offers free Wi-Fi and a sun terrace with deck chairs. The restaurant serves Austrian and international cuisine. The elegant rooms at the Bellevue Hotel feature cable TV, a seating area, and a bathroom. Some have a balcony overlooking the mountains. 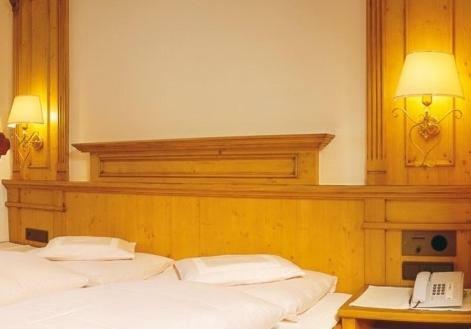 1 garage parking space per room is available free of charge.Hotel Bellevue is linked to Hotel Austria via underground tunnel.